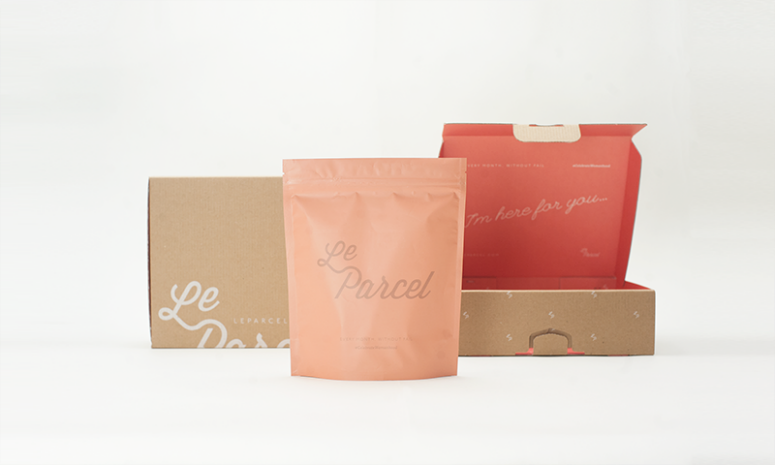 The 2015 Le Parcel packaging system is the 3rd round of packaging systems Seven Fifty Five has created for Le Parcel. 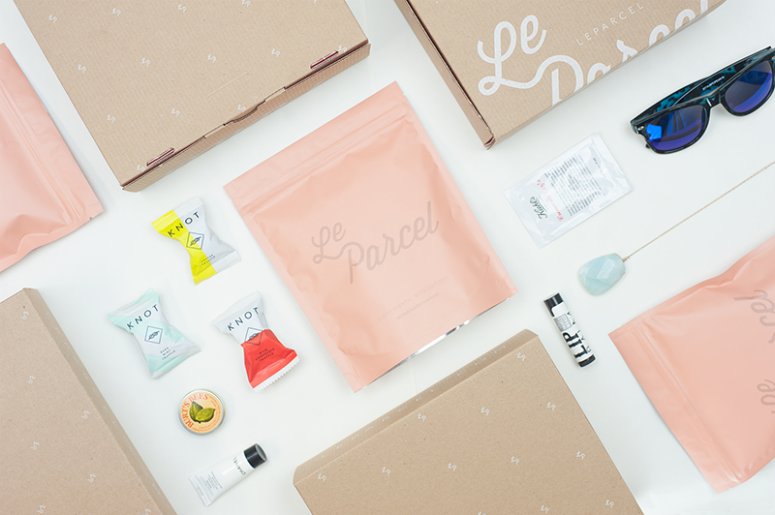 Each iteration serving a new purpose; a response to challenges faced by the company's subscription business model. 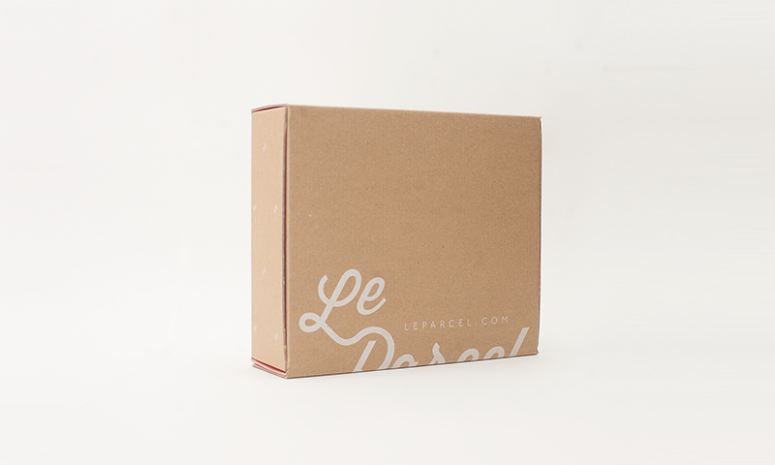 The challenges to address with this edition of Le Parcel's packaging was first, weight. To accommodate this need the framework of the box had to be completely redesigned, including the use of a lighter-weight cardboard box. 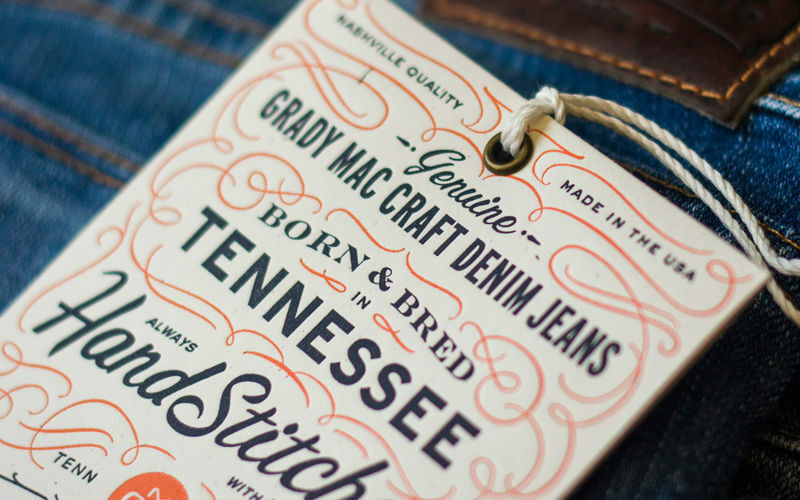 Graphics, including the bold pink interior, are silk screened rather than printed on a paper label - a typical graphic application. 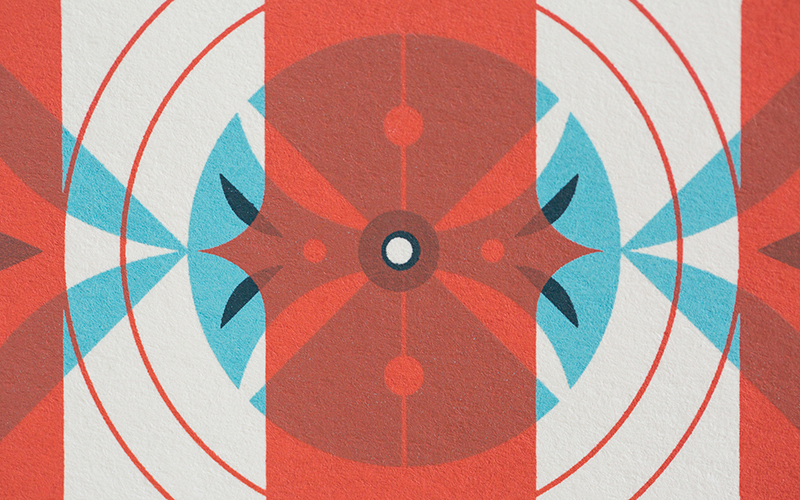 The second issue to address in this round of packaging was organization within the box. 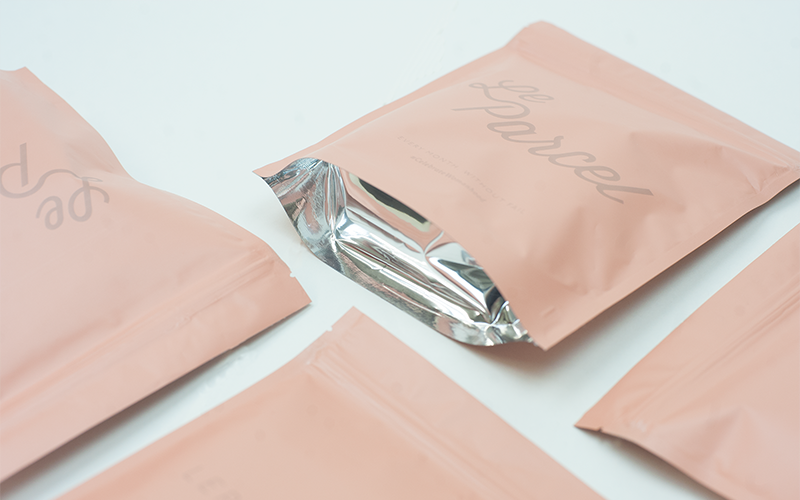 The heat sealed bag brings both order to the box, but also an element of cleanliness. 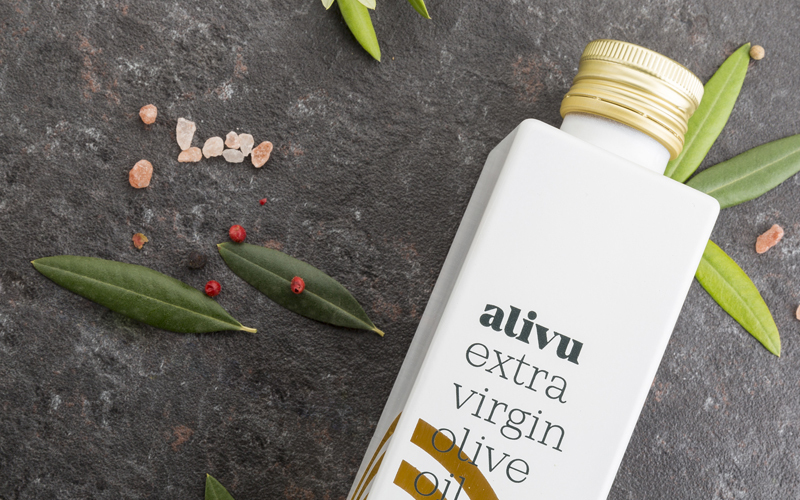 The bag is also easy to stash on the go, or under the counter, and has a resealable zipper lock. 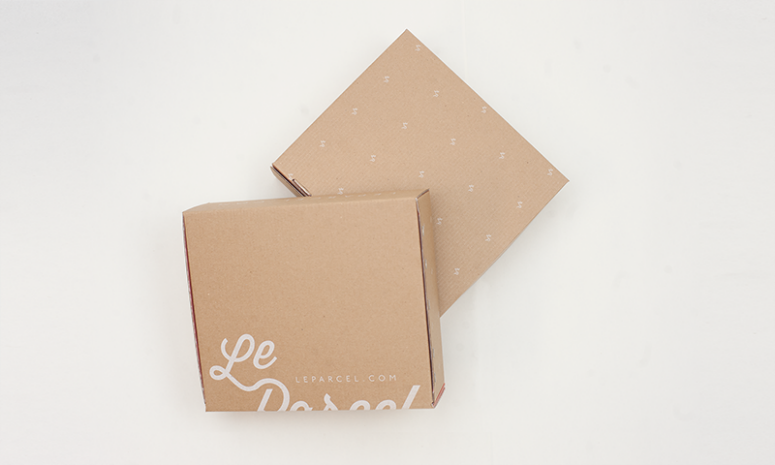 Le Parcel has always been adamant that their boxes should feel like opening a much-anticipated gift. The bright pink interior and bag as well as the messaging act as an instigator of celebration. 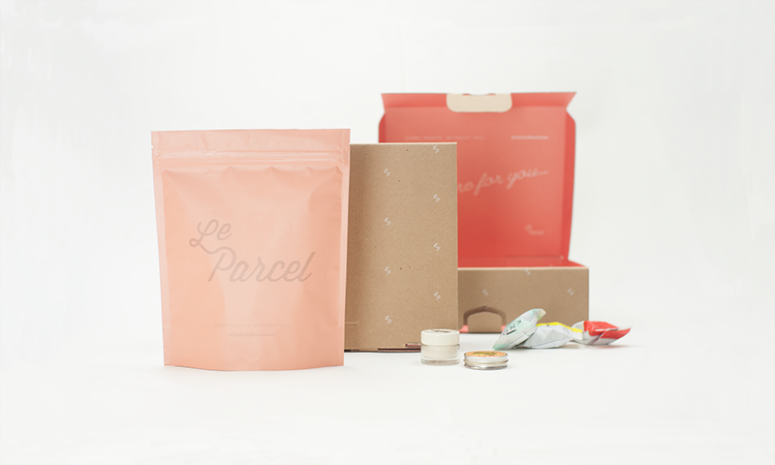 The Le Parcel experience is to make periods more enjoyable, the box plays a part in that process reminding subscribers that as Le Parcel - "We are here for you". 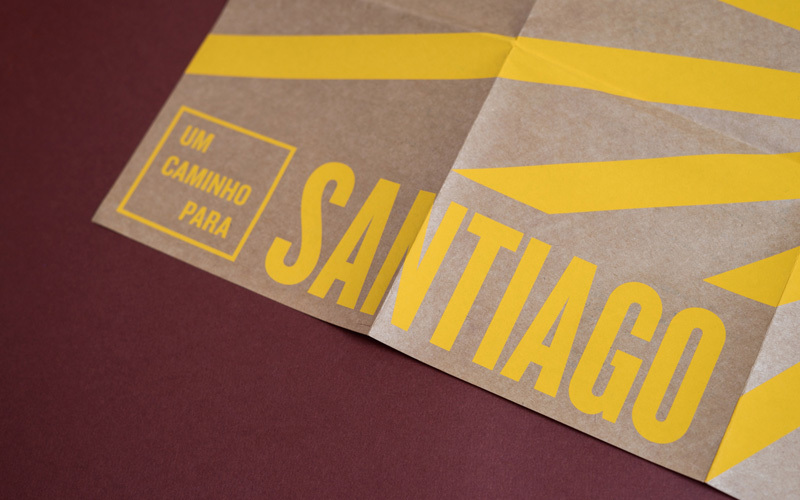 Stumbling upon a cardboard that had white on one side and a cardboard surface on the other was a game changer for this project. 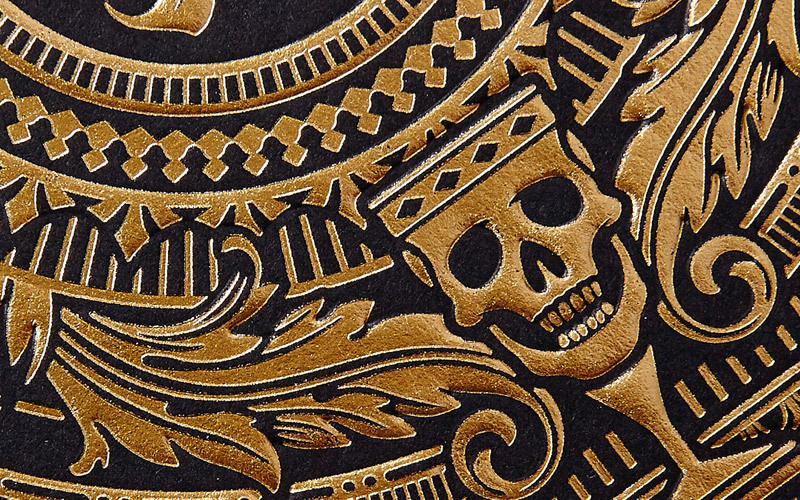 This allowed us to do a 1 color silkscreen run on both sides of the cardboard box. 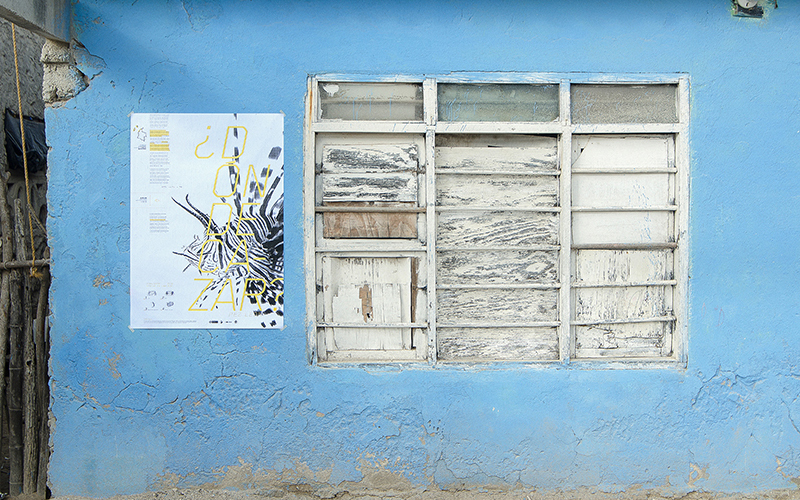 On the exterior is a white silkscreen, on the interior is a silk screened pink overlay. 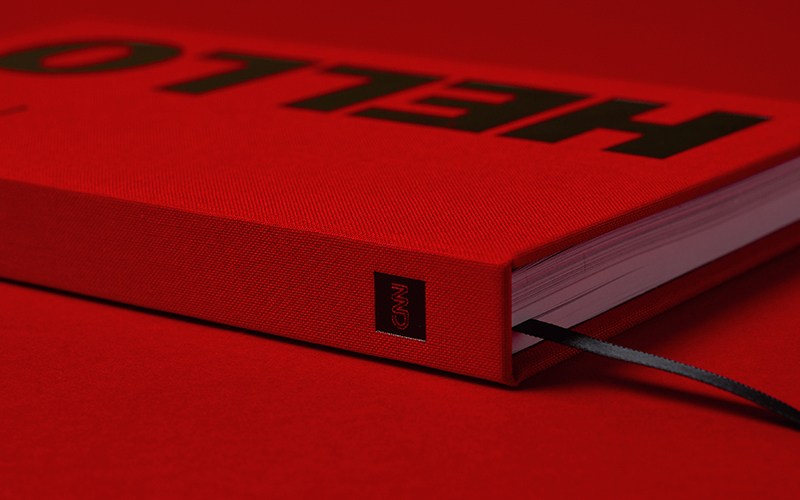 This gave us a very cost effective outcome rather than having to use a two color run on the interior. 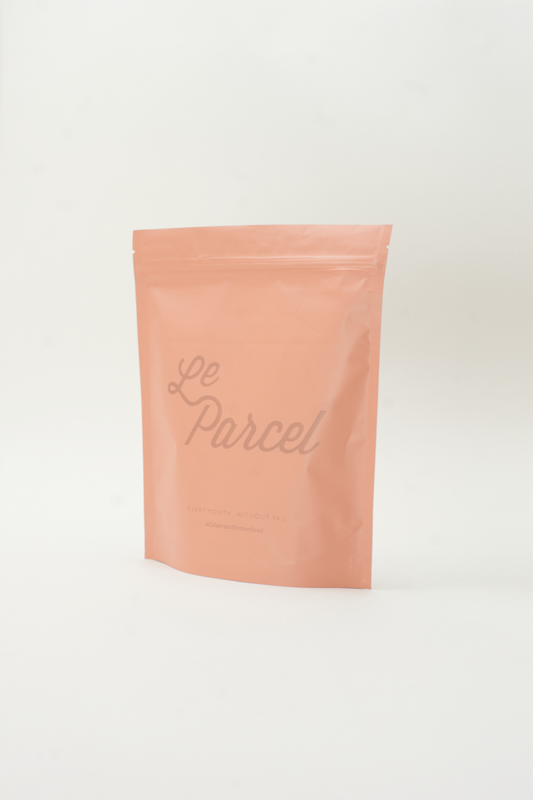 The third in a series of package system designs for Le Parcel—a monthly delivery service for \"that time of the month\"—this iteration includes a lighter-weight box, heat sealed bags, and a bright pink interior.